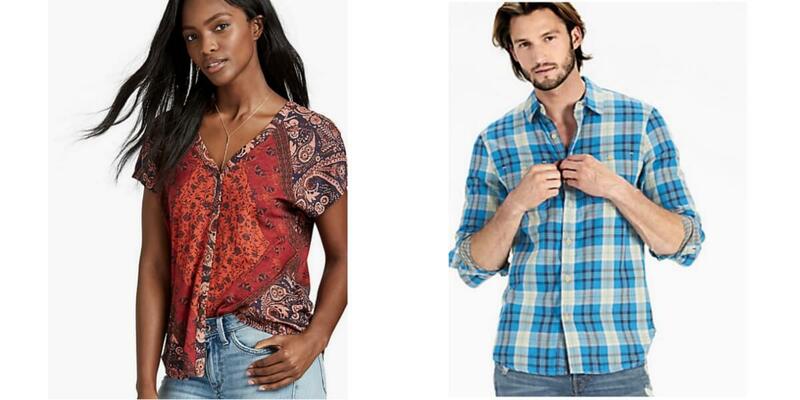 Lucky Brand has an Extra 50% Off Select Men’s & Women’s Sale Clothing (reflected in cart). Shipping is free on orders $25+ w/ ShopRunner (free trial), otherwise shipping is free $50+. 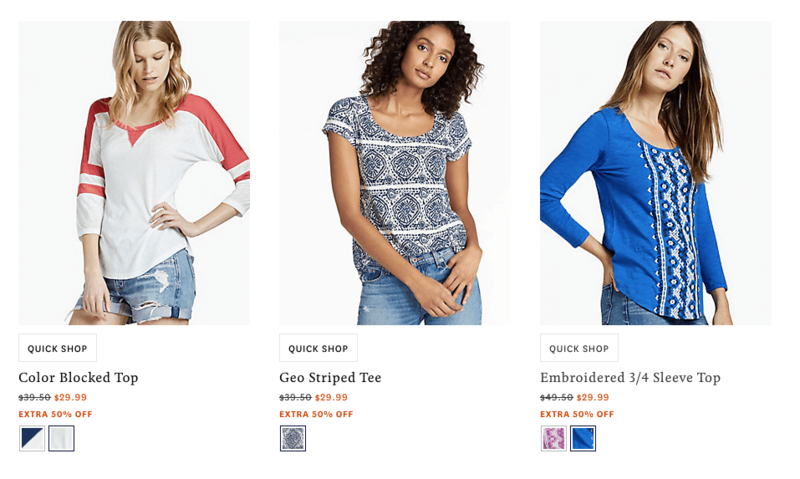 Choose from jewelry, shoes, tops and more!